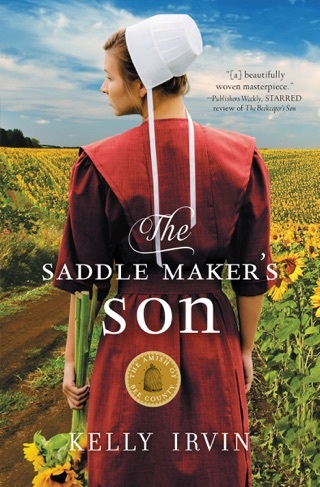 I just finished The Bishop’s Son by Kelly Irvin. 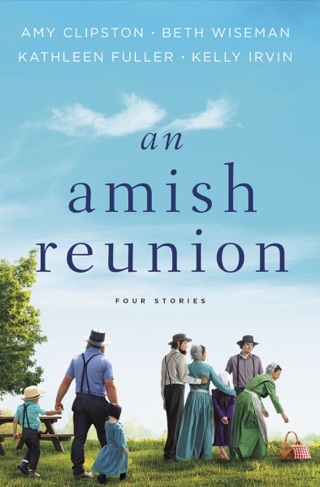 It is the second book in The Amish of Bee County series. Leila’s mother, Abigail Lantz and Mordecai King are getting married. They will now be moving to Mordecai’s farm and all living together in Bee County, Texas. Jesse Glick (twenty) is the bishop’s son and is experiencing his rumspringa (for a couple of years now). He is interested in Leila Lantz, but he has a secret he is not ready to share (and would not be fair to her). Will Glick is Jesse’s cousin and is also interested in Leila. 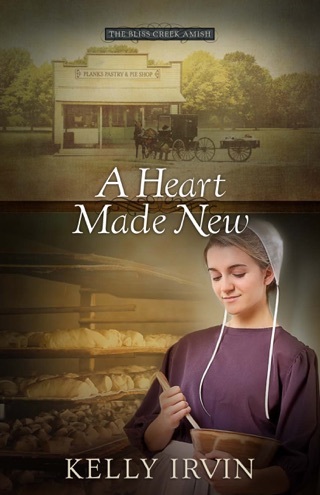 Will is young but he knows that he is committing his life to the Amish faith and community. Jesse does ask out Leila and takes her to a movie in town. He also introduces her to two of his friends: Colton and Tiffany (Englischers and Christians). Leila is not sure about going to movies, driving in cars, or public displays of affection (she gets upset when Jesse tries to hold her hand). Will takes Leila on a buggy ride so they can get to know each other. Leila also wants to help her family earn some money. There is a job available in Beeville at Little Angels Day Care. Will Bishop Leroy Glick let her work in town (she has to get his permission) and can Leila stay away from outside influences? Which man will win Leila’s heart? What is Jesse hiding and how it will affect Leila (and the community)? The Bishop’s Son is a novel of choices (religious and life). Is there a right way or wrong way to worship? 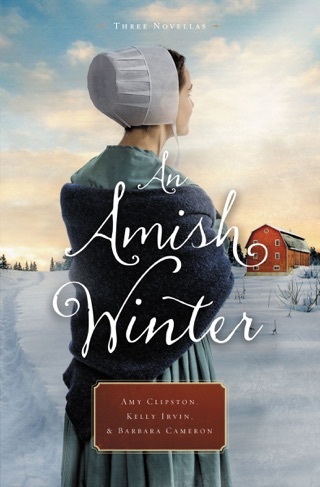 I did not enjoy The Bishop’s Son as much as Kelly Irvin’s other novels. It is slow paced and preachy. 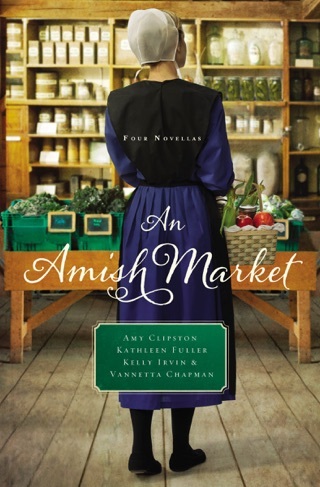 We do get to catch up with the characters we liked from the first novel in Bee County, Texas and witness the wedding of Abigail and Mordecai. 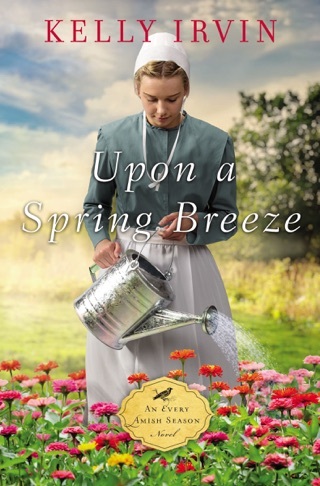 Kelly Irvin is a good writer, but this book was just not my cup of tea (this book left me upset and frustrated). 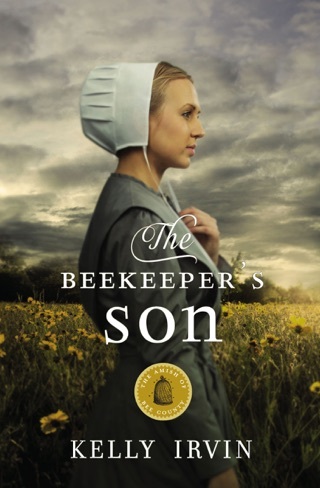 I give The Bishop’s Son 3.5 out of 5 stars. 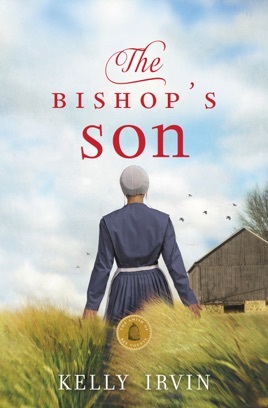 I received a complimentary copy of The Bishop’s Son from NetGalley in exchange for an honest review.